On Friday, January 11, 2019, the United States Supreme Court granted certiorari in Gerald P. Mitchell v. State of Wisconsin (Docket No. 18-6210). The case questions whether a civil implied-consent statute in Wisconsin, permitting police officers to draw the blood of an unconscious driver, without consent, is constitutional. Gerald P. Mitchell was arrested in Wisconsin in May 2013 for drunk driving. Due to Mitchell’s lethargy, the arresting officers took Mitchell to a nearby hospital instead of the police station. An officer read Mitchell a statutorily mandated form informing Mitchell of the implied consent law. Mitchell was unable to indicate his understanding of the law or consent before he fell unconscious. His blood was then drawn at the direction of an officer. Mitchell was convicted based on the results of the blood draw. Appellate courts are divided as to whether the implied consent laws in 29 states are constitutional. In June 2016, the United States Supreme Court, in Birchfield v. North Dakota, 579 US __ (2016), held that states may not criminally prosecute suspected drunk drivers for refusing to consent to warrantless blood draws at the time of arrest. 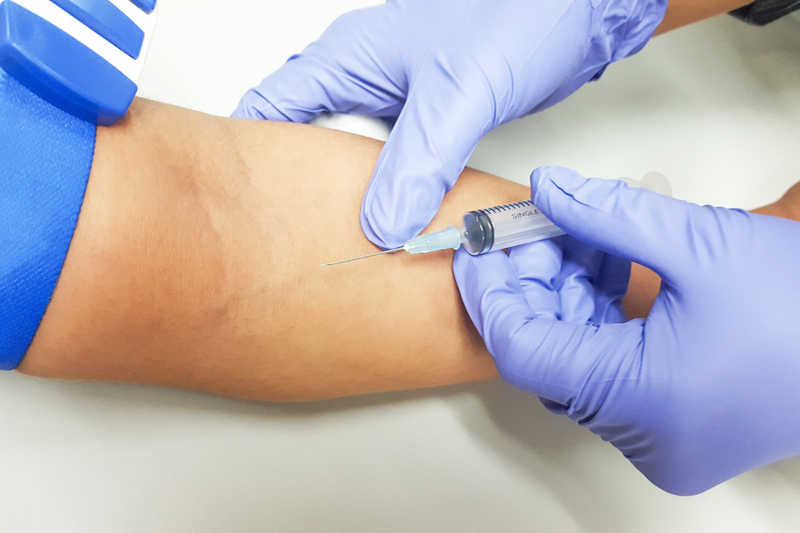 The implied consent statute in Wisconsin carries only a civil penalty for refusing consent to the warrantless blood draw. Mitchell claims that the warrantless blood draw violated his Fourth Amendment rights in light of the United States Supreme Court’s decision in Missouri v. McNeely, 569 US 141 (2013). In McNeely, the Court held that the Fourth Amendment warrant requirement is not automatically waived in drunk driving cases. The Court further held that the totality of the circumstances must be balanced in considering the need for a warrant.